Japanese geisha still exist, but not in the way you might think. Centered in the city of Kyoto is a community of the elaborately adorned women you've likely read about or seen in movies, only in 2016, they're called geiko, not geisha. Today, the geiko's role is to keep a centuries-old cultural tradition alive, and from their masterful etiquette skills to their pristine, time-honored beauty look, they commit with full force. According to a Fox News report from last year, there are approximately 250 working geiko in Japan (that number includes geiko-in-training, called maiko). Girls start preparing for the role as young as 14, when they relinquish their cell phones and all modern communication to follow a strict program involving lessons in tea ceremony, flower arranging, musical instruments, traditional dance, calligraphy, visual art, and "the art of conversation." When they aren't mastering ancient art forms, geiko spend their nights performing at a traditional teahouse, where guests are required to hold an exclusive invitation and pay up to $2000 a head for the experience. In part, guests pay to behold the rare beauty of modern-day geiko, whose extravagant looks take hours to perfect. Geiko's hair, in particular, is a thing of wonder, coiffed and ornamented into what looks like a glittering statue. Geiko who have finished their training typically wear a wig when they perform, but maiko are expected to style their own natural hair. Either way, these women flaunt incredibly long, shiny manes that require a precise haircare routine. Fascinated by how the geiko of today take care of their hair behind the scenes, we got in touch with Japanese beauty expert Koko Hayashi, founder of Japanese skin and body care brand Mirai Clinical. 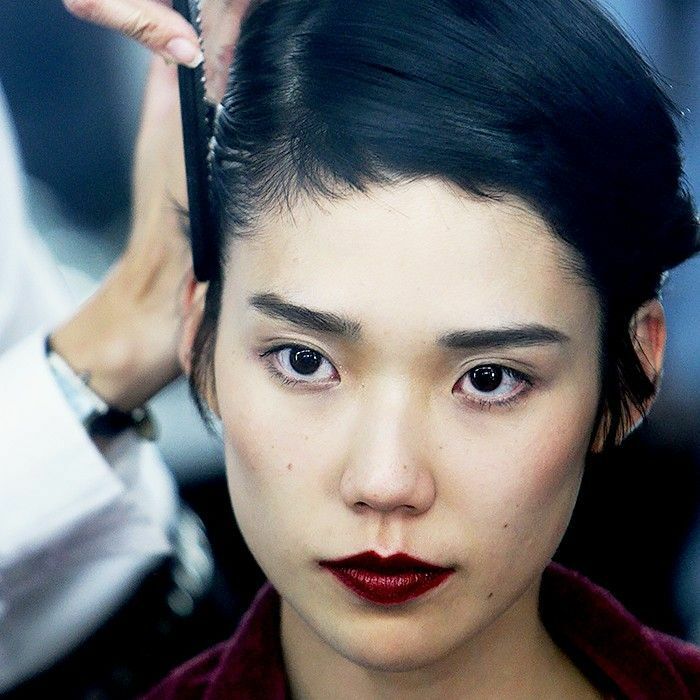 To learn about the real modern-day geisha's fascinating haircare routine, keep reading. Everything about geiko's haircare routines is meant to keep their hair long, nourished, and healthy. "The hair is very long as you can imagine because they need to create beautiful hairstyles every night to meet the customers," says Hayashi. Because of the length, the hair can take hours to wash and dry. And the hairstyles themselves require an arsenal of gels to sprays, which can be damaging to the hair. For these reasons, geiko only shampoo their hair a few times a week, every two days at most, says Hayashi. "In the U.S., there's a trend called no poo; it's like that," she explains. "They know that their natural scalp oil is the ideal haircare oil, so they don't want to wash it away." To take advantage of their natural scalp oil, geiko brush their hair many times each day. "By brushing, the oil is distributed from the scalp to the end of the hair," says Hayashi. "The more brushing, the better. 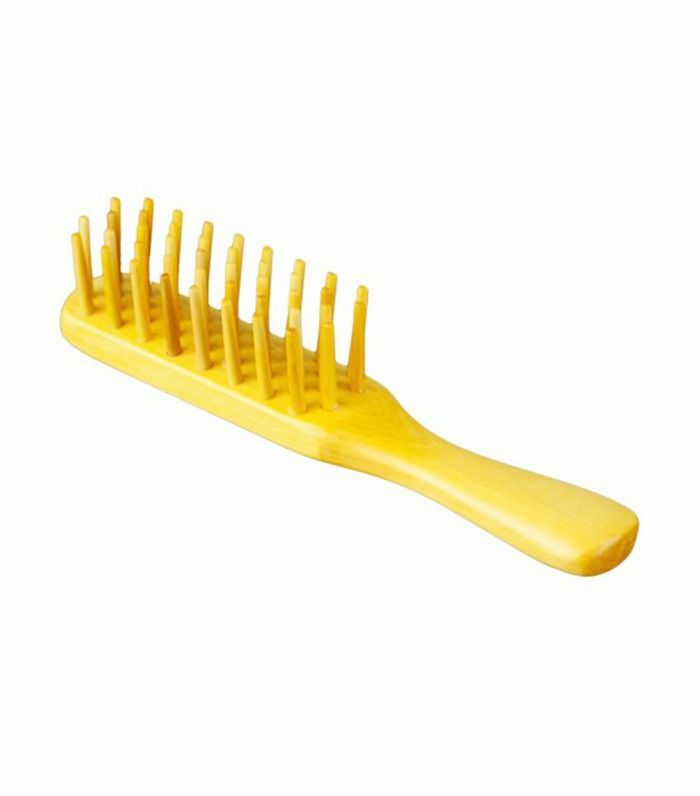 It also stimulates the scalp, which is great for hair growth." To keep their brushes clean, geiko traditionally use a special hairbrush liner, like Mirai Clinical's Deodorizing Hair Brush Liner With Japanese Persimmon ($6). "The sheet absorbs the dirt or hair gel or spray," says Hayashi. "Modern-day geisha aren't the only ones who do this, but they started the trend." Geiko also use Camellia oil to keep the ends of their hair nourished and hydrated. 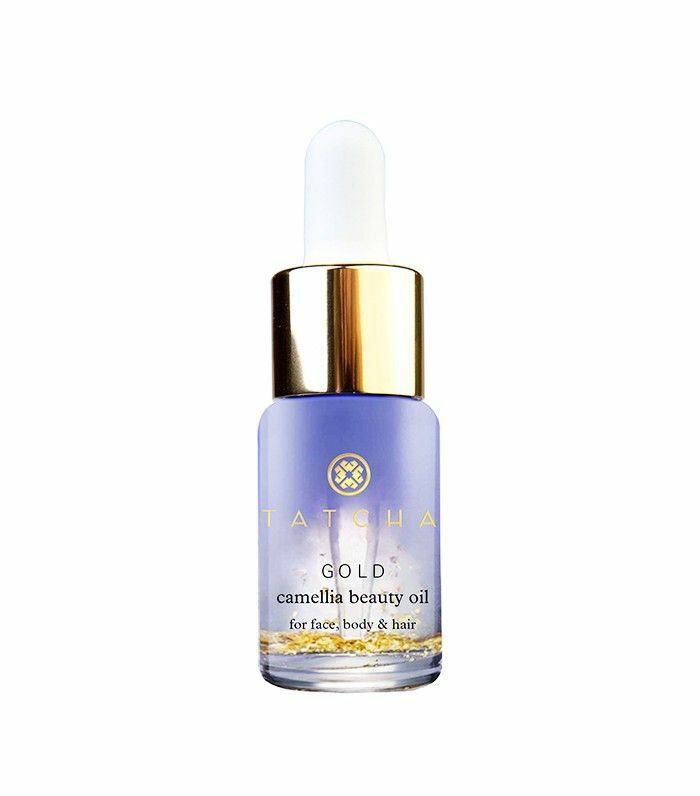 "Camellia oil contains a very thin oil called oleic acid, which is the same acid that exists in hair naturally," says Hayashi. By treating the hair with Camellia oil, geiko re-create the reparative properties of their own natural oil. While traditional geisha picked their own fresh Camellia flower, contemporary geiko source it from Camellia oil–based hair products, which abound in the Japanese beauty market. On the three days a week that geiko do wash their hair, they use regular shower water and shampoo formulated with ingredients like Camellia oil or persimmon. Again, while traditional geisha used fresh persimmon fruit, today they use persimmon-based products. "Persimmon is a traditional Japanese herb that is used in a hot bath or to wash kimonos because it is deodorizing and antiseptic, and sometimes it's used on the hair, as well," says Hayashi. 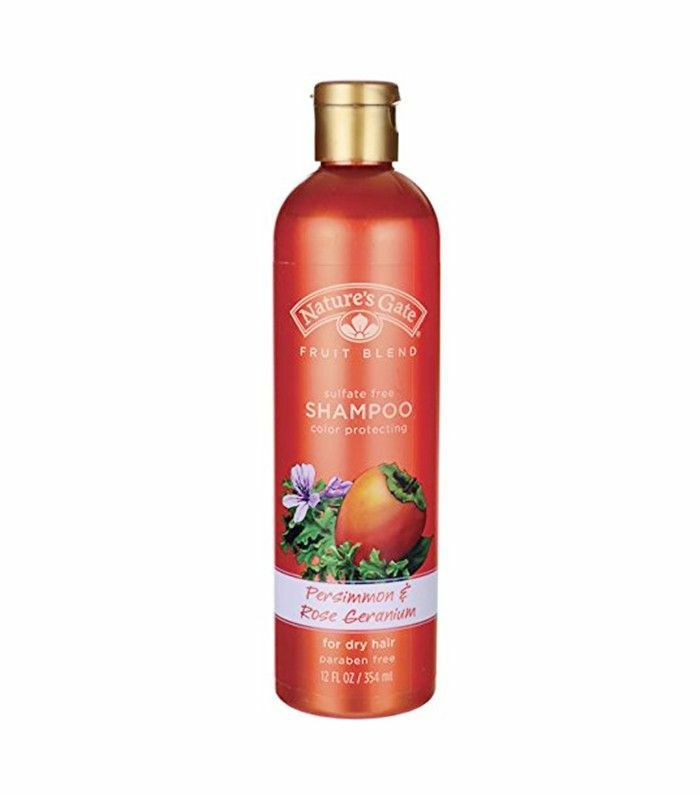 We recommend this persimmon-based shampoo by Nature's Gate ($10). After washing so much hair, it would be tempting to let it air-dry. But geiko are committed to fully blow-drying their hair. 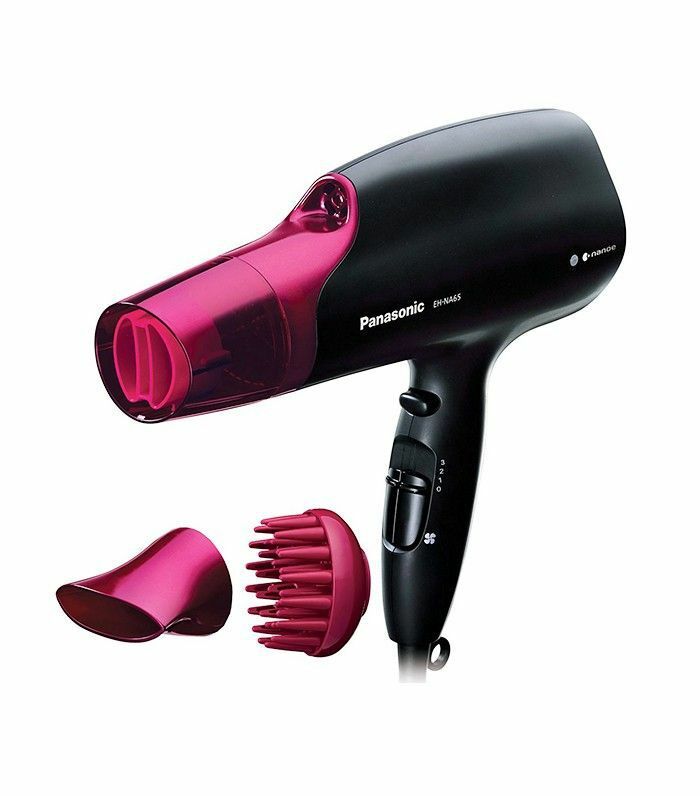 "They use heat because the water takes a long time to evaporate, and when it does, it takes away the hair moisture as well," says Hayashi, "so the faster they dry, the better." That said, geiko understand that heat can be damaging, so they avoid wetting their hair every day. Despite their elaborate costuming, off-duty geiko aim to preserve their natural beauty. "It's surprising because they have lots of makeup, lots of hair, this big kimono, lots going on, but when they're not working, when they are not seeing the customers, they just want to embrace the natural beauty they have already," says Hayashi. A geiko's job is intense—they're required to study all day and stay up all night. So during their off-duty moments, they don't wear makeup, use minimal skincare, and do their best to connect with the everyday girl within. Obsessed with international beauty? Don't miss this fascinating piece on the cultural backstory of Korean beauty. Is a Shampoo With Sulfates Ever a Good Choice?